Team HFP Racing has partnered with Roll as our official bike shop for all Team HFP Racing members in 2016. Along with getting greatly discounted entry fees, Team HFP Racing members will receive significant discounts on bike/gear purchases and any bike service from Roll at any of their Columbus locations. 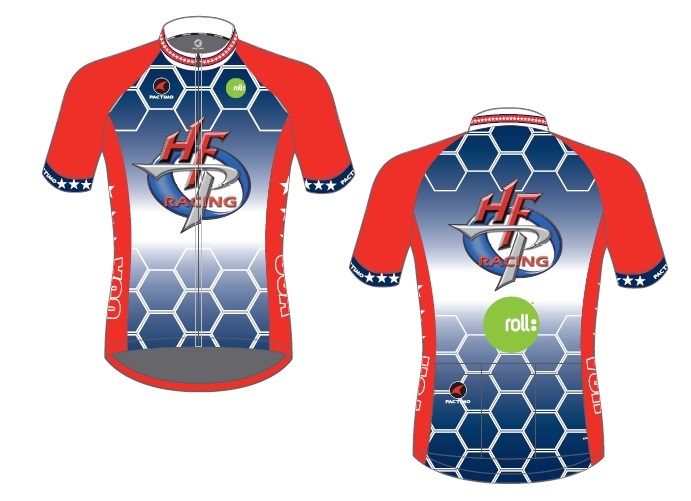 HFP Racing is hosting a Team HFP Racing FIT Kit party (for the team uniform…not your bike) at the Roll Polaris location on Saturday, October 31 from Noon to 2:00pm. Please RSVP your attendance by emailing customerservice@hfpracing.com. Team HFP Racing membership is FREE and is open to anyone that enjoys multisport racing. The FIT Kit party is an opportunity to try on samples of our 2016 uniforms and meet your teammates. Once you’ve officially joined the team you will receive a link to the Team HFP Racing apparel store to order your uniforms online. The 2016 uniforms are being provided by Pactimo and will be shipped out in January. All uniforms MUST be ordered by December 1 – sorry no exceptions. 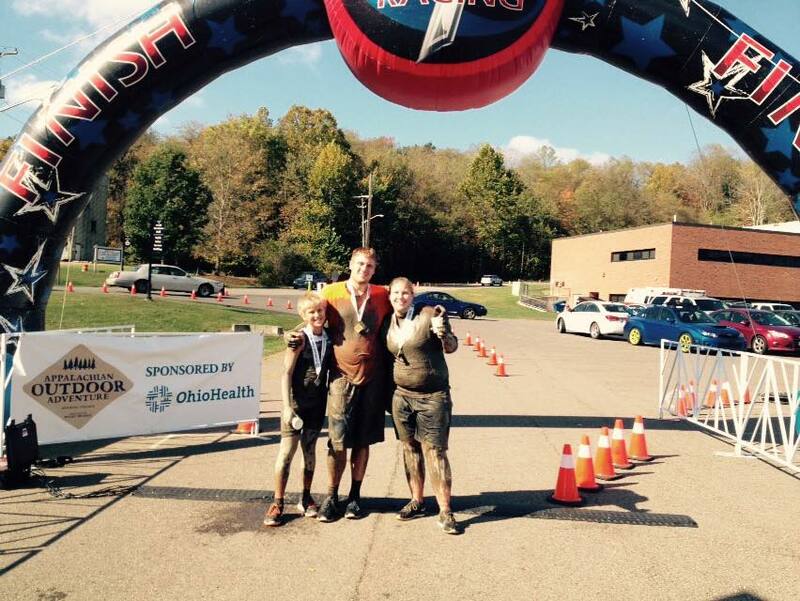 The HFP Racing came to an exciting conclusion on Saturday, October 10 at the Appalachian Adventure Triathlon/Duathlon and Hocking Mud Run. 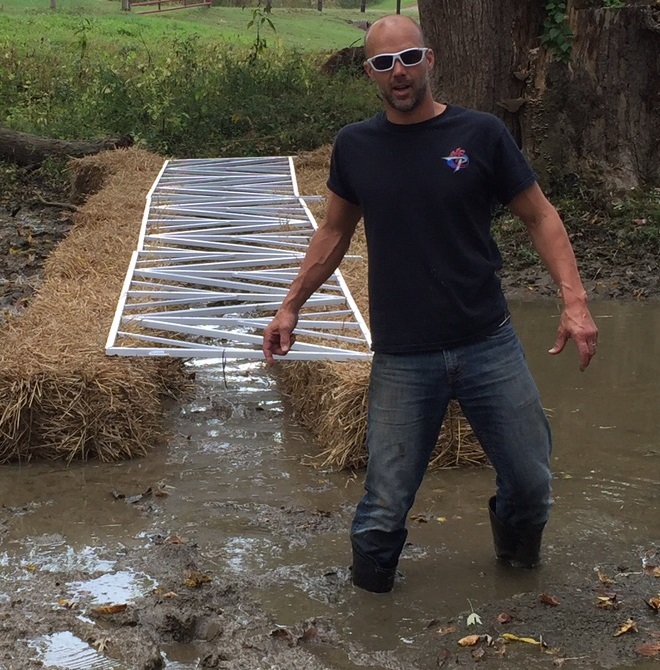 Given just 28 days to pull everything together, the event went off without a hitch and organizers were very pleased with having multisport as part of their Appalachian Outdoor Adventure festival. Look for this annual event to conclude our season in 2016. We always take time after the season to review comments/suggestions from our customers and see what we can implement for the following year. #1 – The tech t-shirt era has come and we believe based on your feedback…is now gone. 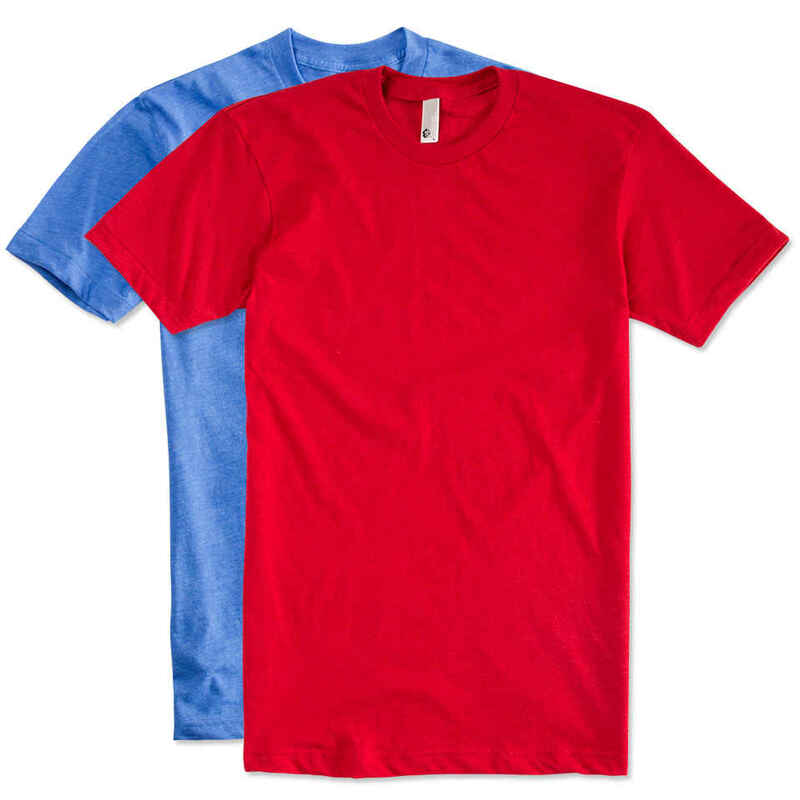 Our participants are looking for the new trendy 50/50 soft blend t-shirts in gender specific sizing and cut. Look for the new t-shirts to roll out at our first event in 2016 and even more important (to many of you) is upgraded designs. We’ve hired a seasoned designer that promises trendy and current designs for all our t-shirts for 2016. #3 – Folks loved our new time trail starts and felt it made for a much safer, participant friendly triathlon start. However, we did find some of the divisions got a bit bottle necked and it required them to swim over slower swimmers from the previous waves. We’ll be looking at our swim times from 2015 by division and completely reevaluating which divisions are sent off and the spacing in between. For example; some divisions can nearly go back to back with no big time break (ie. Male 24 & under and Male 25-29) but then when we send off our ladies 40+ wave we need to give more time for separation before we send off the men 50+ as many of the men in this wave are swimming at a very high level. #4 – Our software developer is building a new algorithm for the FIT Family Series points race that more fairly represents the “true” winners of each age group. Additionally, we will be adding a new HFP Racing season long points series that will reward those for competing in all or most of our races on the schedule. Most importantly participants will know immediately after the results are posted online where they stand in either points standings. This is all part of the new points algorithm our software developer is finishing up over the winter. #5 – Team HFP Racing has partnered with Roll as our official bike shop for all Team HFP Racing members in 2016. Along with getting greatly discounted entry fees, Team HFP Racing members will receive significant discounts on bike/gear purchases and any bike service from Roll at any of their Columbus locations. HFP Racing is hosting a Team HFP Racing FIT Kit party (for the team uniform…not your bike) at the Roll Polaris location on Saturday, October 31 from Noon to 2:00pm. Please RSVP your attendance by emailing customerservice@hfpracing.com. Team HFP Racing membership is FREE and is open to anyone that enjoys multisport racing. The FIT Kit party is an opportunity to try on samples of our 2016 uniforms and meet your teammates. Once you’ve officially joined the team you will receive a link to the Team HFP Racing apparel store to order your uniforms online. 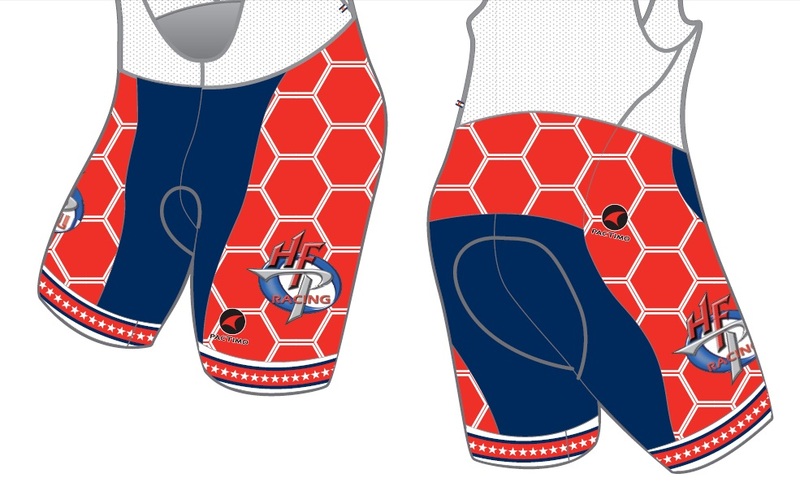 The 2016 uniforms are being provided by Pactimo and will be shipped out in January. All uniforms MUST be ordered by December 1 – sorry no exceptions. The biggest news for the 2016 Ohio multisport calendar is the introduction of Ironman 70.3 Ohio to Delaware, Ohio scheduled for Sunday, August 21. This addition of Ironman 70.3 to the Ohio calendar has necessitated a move of a couple of HFP’s longstanding venues. The Great Buckeye Challenge has been moved to July 24th and the Vermilion Harbour Triathlon and Duathlon has been moved to August 27-28. The Vermilion Harbour Triathlon and Duathlon has been moved from Linwood Park to a new venue (Sherod Park) on the west side of Vermilion. The new venue finally allows us to avoid the dangerous bridge crossing on Route 6 and brings back a single loop 40k bike course for the Olympic distance. Sherod Park also allows for a parking lot transition area (no more grass or trees) and free on-site parking and park entry which has allowed us to reduce the entry fees for this event by $5.00. Best of all is participants will be treated to the same great volunteer and community support that this race has been known for. See the entire 2016 calendar here. Online registration opens for all events on January 1 @ Noon EST. Mark your calendar for HFP’s Annual Super Sale on January 1-15 to receive 25% off any HFP event on the calendar. 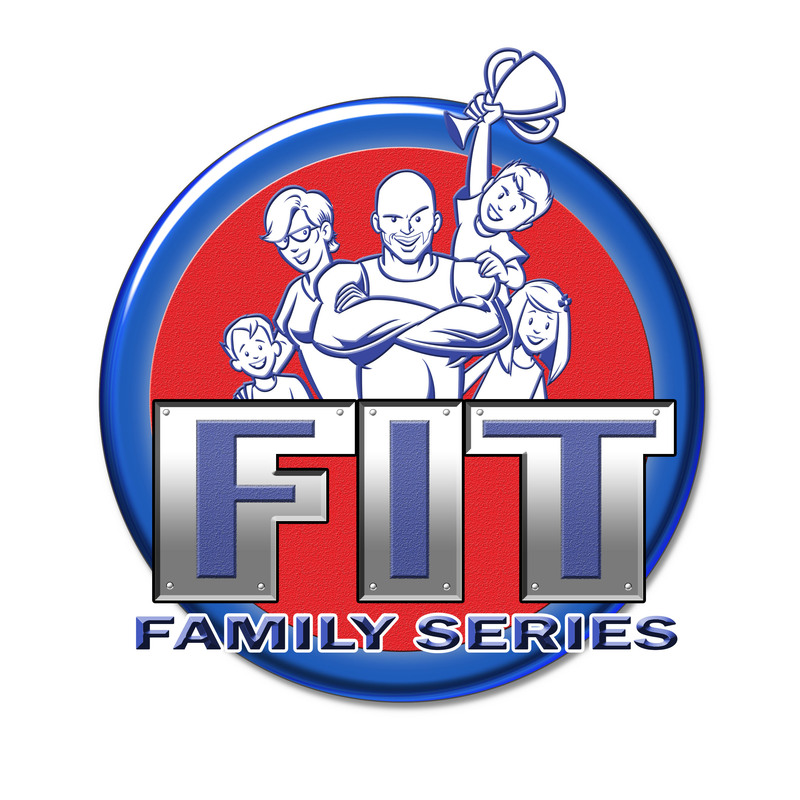 A season of racing has finally come to an end and 75 athletes were crowned 2015 FIT Family Series Champions along with another 35 athletes finishing in the runner-up and third place positions. All series champions please send your tri top size and your shipping address before October 15 (this has been extended to the 25th) to customerservice@hfpracing.com. Series champion tri tops will be mailed out in January. Anyone that placed in the top 3 will receive a “champion”, “runnerup” or “third place” medal in the mail in the next 30-45 days. Looking forward to seeing you in 2016. Have a great off-season! Indian Summer returns for FINAL HFP Racing event of 2015! With temperatures heading back up into the 70’s for all of next week, the HFP Racing schedule will provide multisport enthusiasts one FINAL opportunity to race. 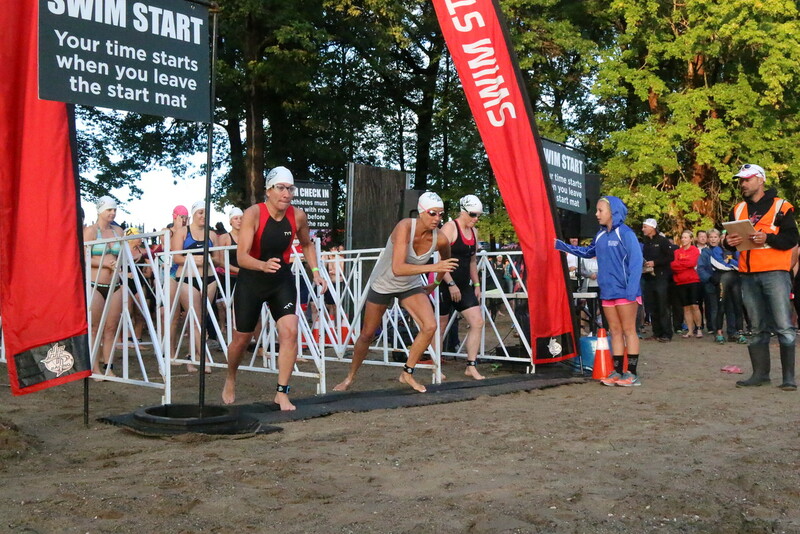 The Appalachian Triathlon & Duathlon presented by OhioHealth is being hosted at beautiful Hocking College Campus in Nelsonville, Ohio and features a mini, sprint and Olympic triathlon and duathlon races. All events will take place at the beautiful Hocking College Campus in Nelsonville, Ohio during the Appalachian Outdoor Adventure presented by Rocky Brands. 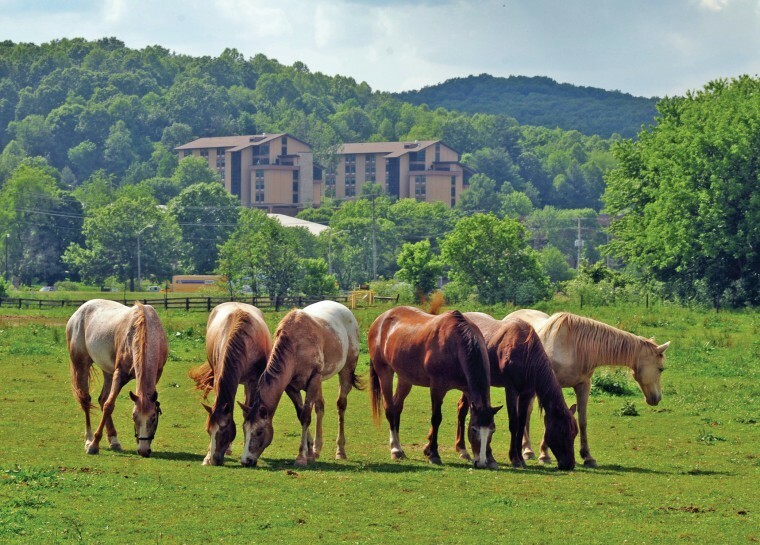 The Appalachian Outdoor Adventure presented by Rocky Brands is a family fun event that will feature outdoor adventures including Camping, Archery, pistol and rifle shooting, live music and entertainment, equestrian events, outdoor culinary cook-off, celebrity appearances and the Timberworks Lumberjack Show. 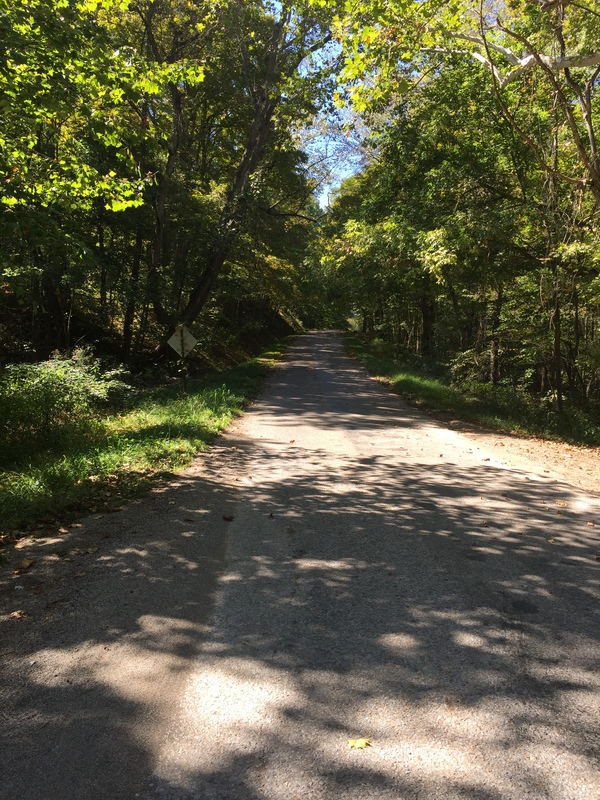 #10 – It’s beautiful in the Hocking region in October…Autumn is at its splendor! 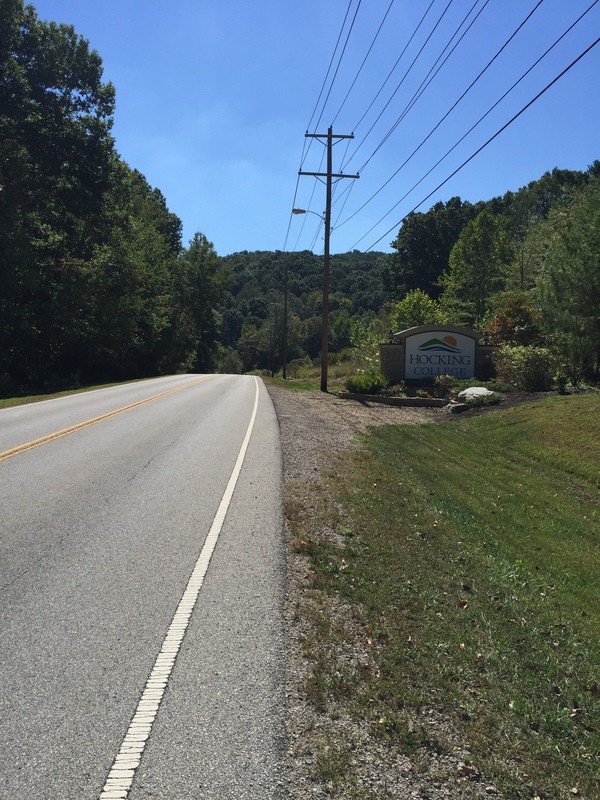 #9 – First ever triathlon at Hocking College featuring beautiful scenic courses. 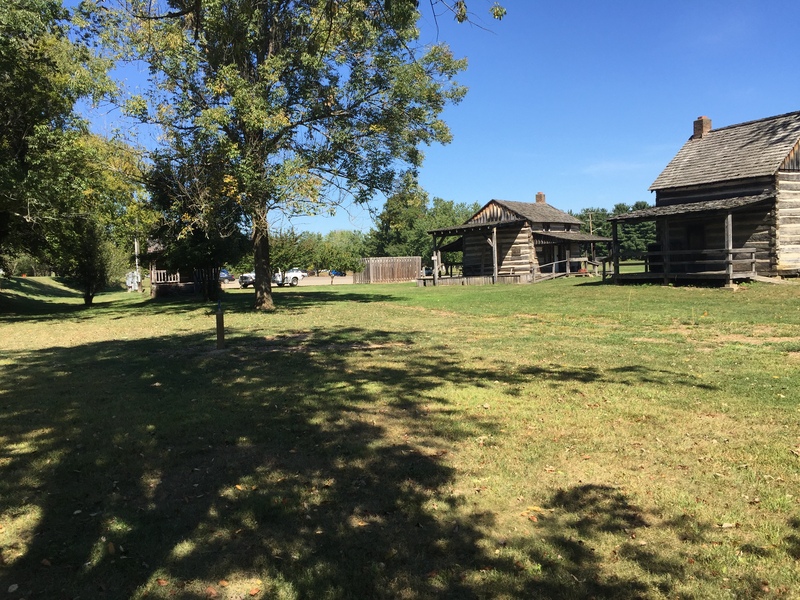 #8 – Set in the scenic town of Nelsonville, Ohio. #7 – The Hocking Valley Scenic Railroad will be stopping next to the transition area. #6 – The 9:00am start time eliminates the need to get a hotel room. Moons, Serpentilla, Megan Hillyer, Jeremy Gibson and More! 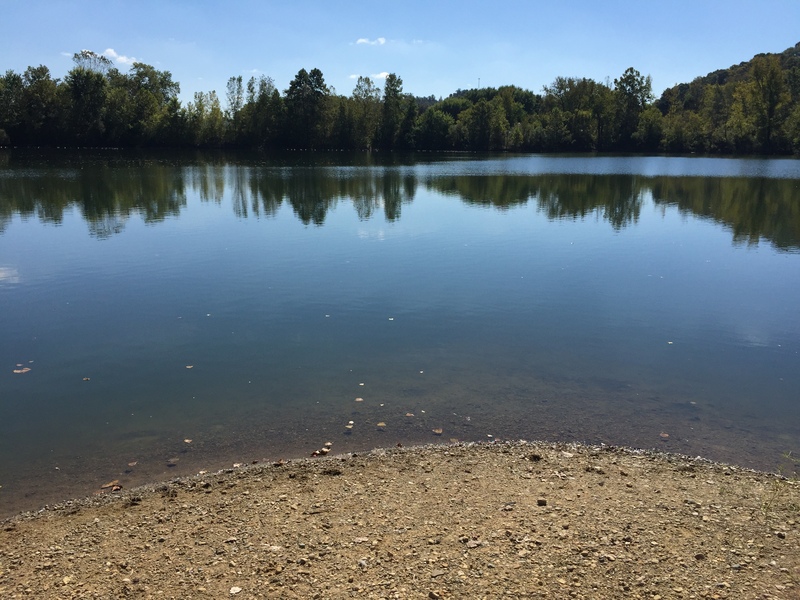 #4 – Cooperative Ohio weather keeping the water temps relatively pleasant (wetsuit legal). #3 – Fun for the ENTIRE family! Help us build this into a great annual event. #2 – Special 50% off discount when registering before October 8th. #1 – IT’S THE LAST RACE IN OHIO UNTIL 2016!!!! !